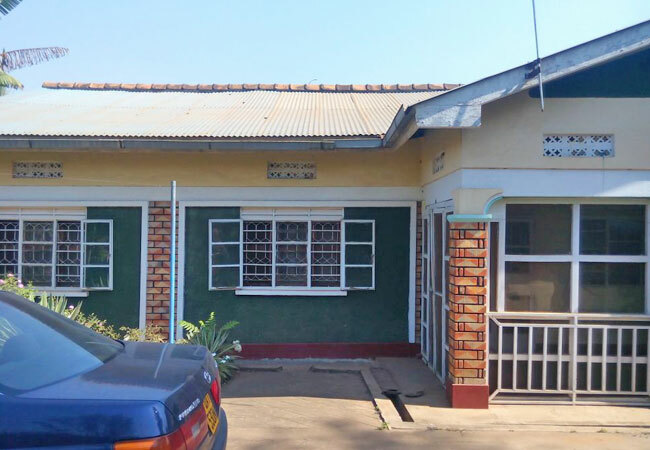 In 2015, Grace International Children’s Foundation signed a lease for a compound in the city of Mbale which includes 2 houses and a large outdoor area. Ten of the oldest Lulwanda children moved to this facility in April of last year. Living at Tendo is helping to prepare the older children to enter the Ugandan workforce in a few years, because they develop “life skills” such as budgeting, shopping, using public transport, etc. It also allowed us to bring 12 additional young orphans into Lulwanda Children’s Home last year. Tendo means “praise” in the Lugandan language, and we do praise our Lord for making this exciting and important step forward in our orphan care program in Uganda a reality. Click here to watch a short video in which the children living at Lulwanda Tendo give you a guided tour! Lulwanda will always be the home where the Lulwanda Tendo children grew up. As such, they will be welcome to visit Lulwanda whenever they wish to, and events will purposely be organized to have the whole Lulwanda family spend time together.